WINNER WINNER CHICKEN DINNER! Interview With the One and Only Genta Sebastian PLUS FREE BOOK! Drumroll please!!! We have a winner for an e-copy of Genta’s book!! Brum brum brum brum….Louisette Lepine! You are the lucky winner of a copy of Genta Sebastian’s When Butches Cry! Congrats!!! I decided that since this was posted late in the month of December because of the one and only incredibly amazing Hootenanny, I’m going to leave Genta’s interview up till next month…it’s a great Q&A and if you haven’t met Genta yet, now’s the time to learn a little about her and about her spankin’ new read!!! Happy New Year, and I hope this year is filled with light and love for each and ever one of you, because we need that right about now. Without further delay, here’s our author!!! Hey Genta! 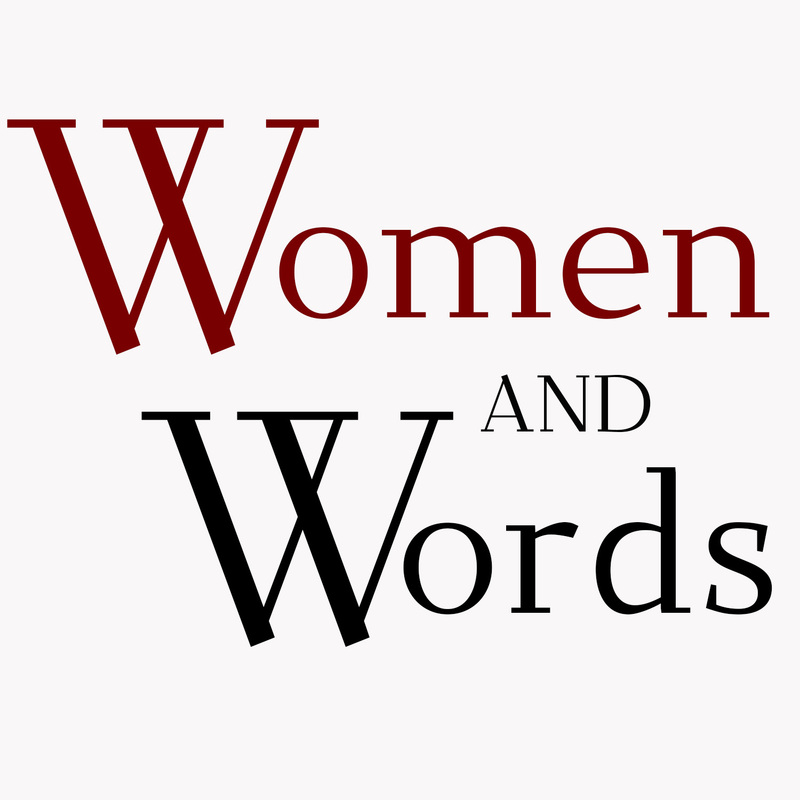 Welcome to Women and Words! So happy to have you here, and so excited for your new book, When Butches Cry! Congrats!! Can you tell us a little about you? Hi Jessie! Thanks for the welcome. Well, I’ve chased the Earth around the sun quite a few times now, and hopefully learned a thing or two along the way. One of my pleasures is telling people stories that somehow improve their lives. It’s what I live for, actually. Tell us a little about your checkered past! I’m an award-winning novelist with a, yes, checkered past that includes taking a year off to drive an RV around the United States, performing as a storyteller for places like the Majestic Yosemite Lodge, and public speaking in places as varied as Disneyland and the Foxwoods Resort & Casino. Nowadays I’m content to sit at home in the Twin Cities with my wife, and write. Wow! That’s one way to get the story out there. Then life intruded, as it tends to do. I understand you’re helping to raise your great grandson! How do you manage to find time to write while chasing the little one around? I have the most amazing wife in the world. She is in charge of the three-year-old pretty much 95% of the time, and those moments when I’m ‘on duty’ all I do is play with him. She takes care of him, and pretty much everything else at our house, to give me time to write. You’re one lucky lady! As I was perusing your website, I learned you’ve dipped your writing toes into a number of literary ponds, from young adult to erotica to romance. Maybe even more than that! Can you tell us a little about your journey through genres and why you gravitated to the ones you have? 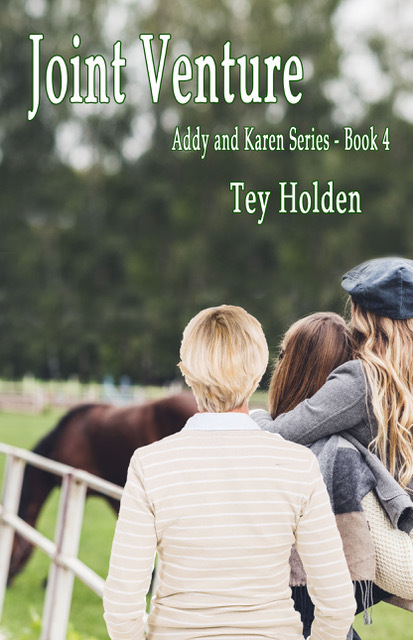 My granddaughter was in elementary school and I was worried about what sort of trouble she’d face for living with two grandmothers, so I started writing YA books about kids living with gay parents. I wrote Riding the Rainbow, followed by A Man’s Man. I bought a big book of publisher’s addresses and started sending out carefully crafted query letters. After a hundred and fifty rejection notices, I began to question my skills. Maybe I was fooling myself into thinking I could write? That’s rough stuff, isn’t it? What happened next? Yes! To see if what I wrote was saleable, I started submitting erotica short stories to lesbian anthologies. Under the pen name Aunt Fanny, I sold nine stories in eighteen months. Reassured, I turned away from the romance/erotica anthologies to return to YA literature. I knew I had one more story about growing up gay. That’s one way to break into publishing! Tell me more! The Boxer Shorts Rebellion was my answer to a nearby school district’s Don’t Say Gay policy in response to an avalanche of student suicides. Most of the kids who died or attempted to kill themselves had been bullied at school and online. I wrote what’s basically a horror story/coming of age in a rage novel. My heart was sore from so many young people choosing death and I held back no punches with that book, describing real scenes of bullying with the disturbing language that always accompanies such acts. It’s a hard book to read because it’s a hard thing to live through. I think sometimes that’s exactly what needs to be written. It had to be really difficult for you. I was wrung out. 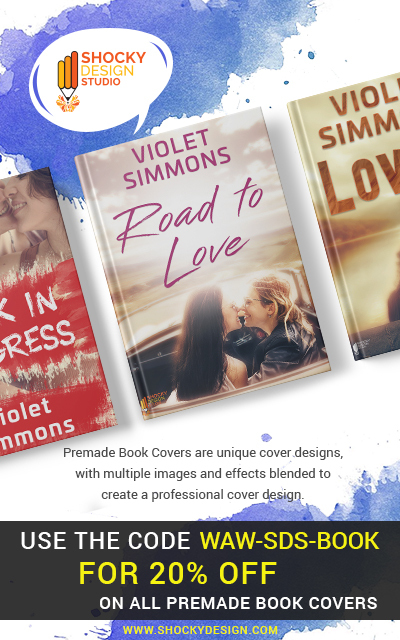 I’d written three books for kids ranging from middle-grade, young adult, and mature YA readers. Each had dealt with fear, discrimination, and bullying. I needed a change of pace. Sure, I’d written the occasional spec-fiction short story for inclusion in other anthologies, and I have a space mystery half-written. But my attention returned to a project I’d begun a decade ago, based on the life of the remarkable woman I married, and some of her adventures. That’s your new book, When Butches Cry. Congrats! Can you give us a quick rundown of what the book is about? It’s a novel about a mischievous young butch, Traf, and her band of merry lesbians facing the challenges of the 1950s and 60s on a small island in the middle of the Atlantic Ocean. You’ll laugh, you’ll cry, you’ll snort with surprise, and that’s all on the first page. No, but really, it’s a book about people, most of whom you’ll recognize. We all know Troublemakers and may even be one ourselves. Traf, mischievous and unruly, is in trouble all the time. She likes to do the things boys and men do, which puts her at odds with pretty much everybody. Luckily, she has friends a lot like her and they make a club to share their good times and bad. Other, more traditional girls and women join them and they won’t be driven away. Who are the Troublemakers? There’s Ana, a sweet femme. Manuela, Traf’s best friend, is her favorite partner in crime. Big-boned Odette and her star-crossed lover Lucia will break your heart. Scrappy little Berta will make you smile, and Ines and Isabella will have you in stitches. They’re a varied group, but together they form a family. The story takes place on the island of Terceira, a place I’ve never heard of before, in the mid-20th century. Why did you decide to set your novel here and why choose that time period? My wife was born and raised on that island, during the time in which my story is set. So…simple coincidence! Terceira has a very distinct culture. How did you go about researching it? I’ve drawn a lot of stories from her memories, and explore the island as much as possible whenever we visit her family. I love the people and culture of Terceira. There’s over five hundred years of history there, and they love to remember the past. What moved you to write a period piece? John Steinbeck’s Cannery Row. When I was a very little girl, my parents drove us through Cannery Row in Monterey. That was long before the tourism began, and the row was filled with empty buildings and vacant fields, but with a view to forever. By the time I read Cannery Row in college, it was already bristling with storefronts and restaurants, but in my mind’s eye I remembered the way it was shortly after Steinbeck wrote the novel. To him, it was modern times. To me, his reader of the future, he made it living history. I wanted to do that with When Butches Cry. The island and its people are vastly different now than they were more than a half-century ago. I wanted to remember those people and their times. What else would you like everyone to know about When Butches Cry? Dorothy Allison said about When Butches Cry, “The world needs more butch novels!” I totally agree with her, and not just because I self-identify as a femme. I’ve always respected the way butches fly in the face of the status-quo, demanding the world take them on their own terms. My wife is one of the bravest, most self-assured butch women I’ve ever met, and I want the world to know it. Thank you for taking the time to sit down and answer my questions! Thanks for this wonderful opportunity. 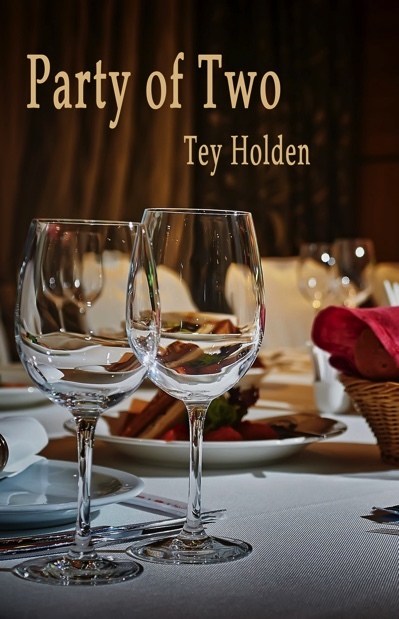 I have an ebook copy to give away in .mobi, .ePub, or .pdf formats. 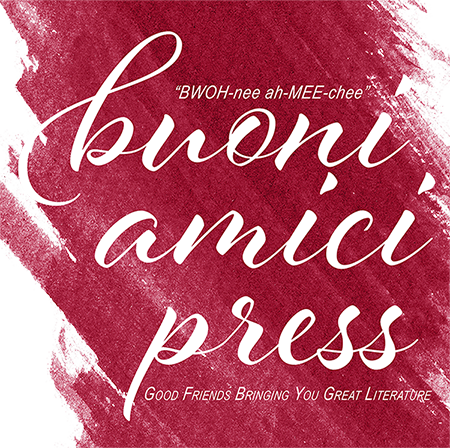 I’m also looking for advance reviews and will offer a free ebook copy to anyone who commits to writing a review on Goodreads, and when it’s published, Amazon. Genta thanks so much for swinging by and enduring my queries! If you, dear readers, leave a comment, you’ll be entered into a drawing for an e-copy of this important novel! I’ll be doing the drawing in a week, so get your comments in! The world does need more butch novels! Your book is on my wishlist! This sounds like a book I will want to get. Sounds like my kind of book. Added to my Amazon wish list. Wow!!! Genta Sebastian wrote under the pen name Aunt Fanny! I have her book Good Enough To Eat and it was a lovely book. I’m adding When Butches Cry to my wishlist for sure. As a teenager I would have definitely benefited from reading YA stories of being a lesbian and I think it’s wonderful that she wrote books that cater to that vulnerable age group. Back to excellent regular programming! You set the barre … HIGH! You did great and no one knew you were new, unless YOU told them, LOL. It was a great read, and I hope you sold books. I love the character names, and I’m super interested in learning more about that island! And I’d be happy to leave a review on my blog, GR and Amazon regardless. Greetings from Canada! 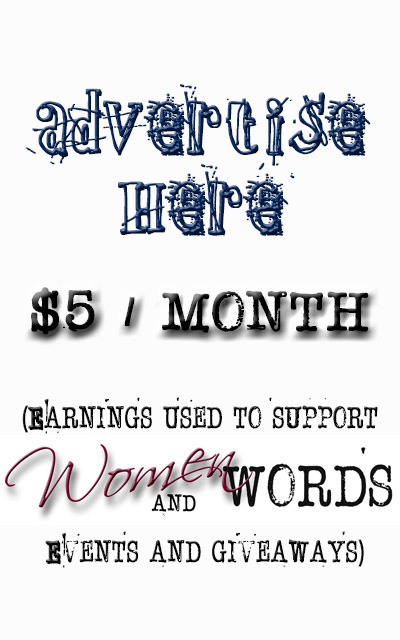 I’m writing to enter the draw for the free e-book copy of “When Butches Cry”. It sounds like a great book! I’m more on the butch side of the spectrum, except I’m not one of those highly competent butches that can drive and fix anything, etc. I did always like many things boys and men do, and never liked “girly” stuff like clothes, makeup, etc. I was always and still am quite “marginal” in appearance and demeanour and have gotten many disapproving looks and remarks over the years. Thanks for writing lesfic literature. It really keeps me going during difficult times and good times as well. What a great interview with Genta, Jessie! I have not read her works before. I will definitely give When Butches Cry a read. Hey Jesse and of course, Genta! I just want to say that the interview was well done, and both questions and answers are resounding within my head at the moment. Genta asked me to read ‘When Butches Cry’ and I jumped at the chance. Having spent time with Genta at the NOLA GCLS convention, I knew anything she wrote was going to flow well and truly tell a story that HAD to be both told and read. Travelling around with the Troublemakers was a chance of a lifetime. For me it was akin to picking up a book about Stonewall … or ‘the dance’ … but it wasn’t a journey into the unknown. Genta, you are an amazing writer and woman. Never stop sharing your stories. Your characters come alive. The walk off the pages and into my living room. They sit and talk to me, they tell your stories. Great interview! I don’t identify as either femme nor butch, or perhaps I identify as both! When I first came out in the 1970s the woman who identified as butches were being forced back into the closets because (I think) the looked so much like men. I believe that feminism (and I strongly identify as a feminist) did those women a huge disservice and I welcome a world where women are able to identify as who they are with push back!! So yes, more butches please! What a lovely interview to introduce us to! I thoroughly enjoyed reading it and it has definitely piqued my interest now on the story as well as the island and the culture there! I love learning new things! Enjoyed the interview. Now I want to read the book. I love how this blog introduces me to authors and books I want to read. Very interesting interview. Thank you for the insight. Hey all! Thanks for the great comments and keep them rolling! Genta’s writing is a treat. I can’t wait to see what she tackles in the future! Good interview. Now you’ve got me interested. I’ll have to get a copy of When Butches Cry! The book sounds intriguing. Great interview! Hi, I totally identify as a soft-butch, was born at the beginning of the ’50s and raised in schools taught by nuns; you get the picture now. i’ll post my review that’s for sure. The interview was awesome and I look forward to read any books from you. So excited to read this book. Great interview. I’d be more than happy to review the book on Goodreads and Amazon. I try to do that regardless because I know sometimes that makes or breaks a person’s opinion to try a book. Sounds interesting. Thanks for the offer. Great interview 😊 I’m looking forward to reading this book. I have already read this wonderful book and very much look forward to the next. If you don’t win a free one, don’t let that stop you from reading it. It is a cultural and spiritual journey into a world we know nothing of, which gives the reader a chance to discover new horizons. Great interview and now adding to my wish list. Thanks!! I’d like to read this book. Having good friends sounds fabulous. Thank you, Genta, for standing up to all the horrible bullying of young gay people in our schools and society through your writing. OMG I can’t wait to read this book, you are right the world does need more Butches. Thanks for all you do. ….and more butch books specifically. Very interesting blog today. I learned a lot about you Genta. Good luck with the new novel! Adding this book to my “need to read” list. Great interview. The Boxer Rebellion was a bit of a hard read but it was a well written and excellent story of what many kids go through. When Butches Cry sounds like another really great read and is definitely going on my to read list. Thanks for the interview and an opportunity to win a copy. Fascinating interview with Genta about the background to her writing journey. I already bought it but thanks for the great interview! It has moved to the top of my TBR pile! Count me in!! Win or not, this is definitely one to add to my must read list. Sounds like a great read! I have been building a middle school LGBTQ library for my students so I’d be very interested in the three YA adult novels mentioned in your blog! Thanks so much for including that information 🏳️‍🌈 Continued success to you! 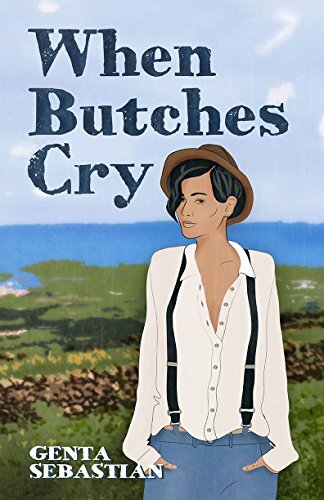 A few more days to make a comment on the original blog post for a chance to win a free copy of When Butches Cry! I really enjoyed the interview and can’t agree more! She sounds like one talented writer! I needed books like this when I was a kid! I was so isolated being ‘different ‘ and there was absolutely NO ONE like me.